Choosing a venue is one of the most important and exciting aspects of planning a wedding. Usually one of the very first decisions, your venue sets the tone for your entire day. It’s where all those little details you put so much work into will shine, where the majority of your gorgeous photos will be taken, and where you and your partner will always remember you committed your love to each other. Still not convinced? Well don’t take our word for it, take it from real couples who have been there. In a survey of over 750 newlyweds, online registry Zola found that the wedding venue was voted number one in the top 10 elements that made the day truly unforgettable! 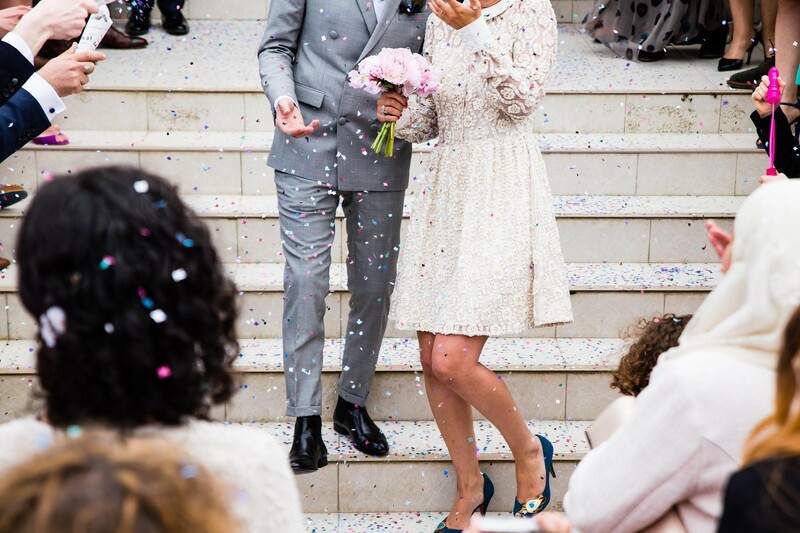 We want you to enjoy that same blissful feeling, so to avoid any newlywed regrets here are our top tips to take into consideration when choosing your venue: Size Remember there is a difference between full capacity and comfortable capacity. For instance, Château Le Jardin can comfortably accommodate up to 1,300 while others may have a smaller capacity, it’s important to check. We recommend aiming low in your numbers as it’s easier to add guests than to deduct. Location Consider your guests when pursuing venues. Especially for anyone coming from out of town, it helps to choose a venue that’s easily accessible from airports and major highways. Layout Your venue should emulate the aesthetic you have in mind for your wedding. Take notice of wall accents, windows and paint colors. Choosing a wedding venue that fits in with your vision will enable you to feel more connected to the space and ensure the best environment for the experience you want. Management You put a lot of time and effort into making your day perfect, so you want to enjoy the people you’re working with and trust they’ll respect your wishes. We treat our customers as partners in the planning process. However, when the party begins, we take care of every detail so that you are left to concentrate on having an enjoyable time with your guests. Make sure these arrangements are set early on so you know exactly what will be expected of you.